The latest Dragon Age 2 Podcast, featuring a Q&A with Dragon Age 2 Art Director Matt Goldman is now available exclusively at the BioWare Blog! In this edition of the podcast, Matt references certain influences on the art style. You may wish to visit these articles for more information on them. 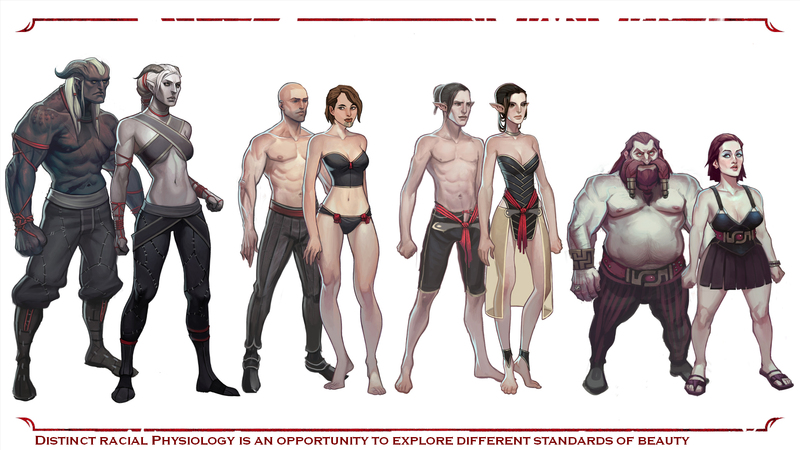 Matt also discusses the different archetypes of beauty among the races of Thedas. We’ve included art to demonstrate the concept. Enjoy! Click here to download Episode 2 of BioWare’s Dragon Age 2 Podcast!